Electronic trading platform provider Tradeweb has announced it will move its European operations to Amsterdam once Britain exits the European Union. London is currently home to the New York-based firm’s only European office and, while all European business will be conducted in Amsterdam, Tradeweb will retain a presence in the UK. 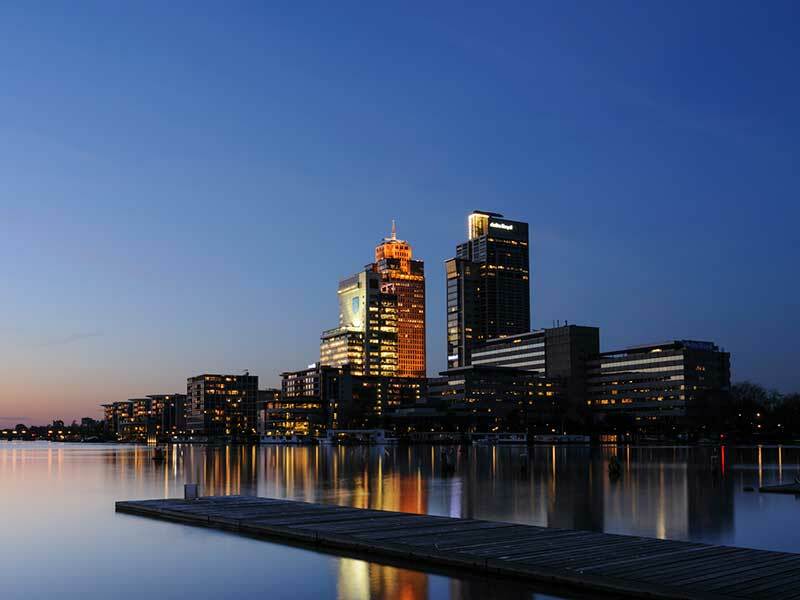 Amsterdam has emerged as a popular destination for relocating businesses due to the Dutch regulator’s favourable attitude towards trading venues. Tradeweb’s application to establish a fully regulated entity with the Dutch Authority for the Financial Markets follows a similar move by competitor MarketAxess, which also chose Amsterdam as its post-Brexit base. Meanwhile, Dublin, Frankfurt and Paris have proved popular relocation spots for some of London’s biggest banks: Morgan Stanley, Citigroup and Standard Chartered have all opted to move their EU headquarters to Frankfurt, while Bank of America and HSBC have chosen to move operations to Dublin and Paris, respectively. According to think tank Bruegel, London is set to lose approximately 10,000 banking jobs, and more than 20,000 roles in the wider financial sector, as firms fearing expensive regulatory costs relocate their businesses to mainland Europe.